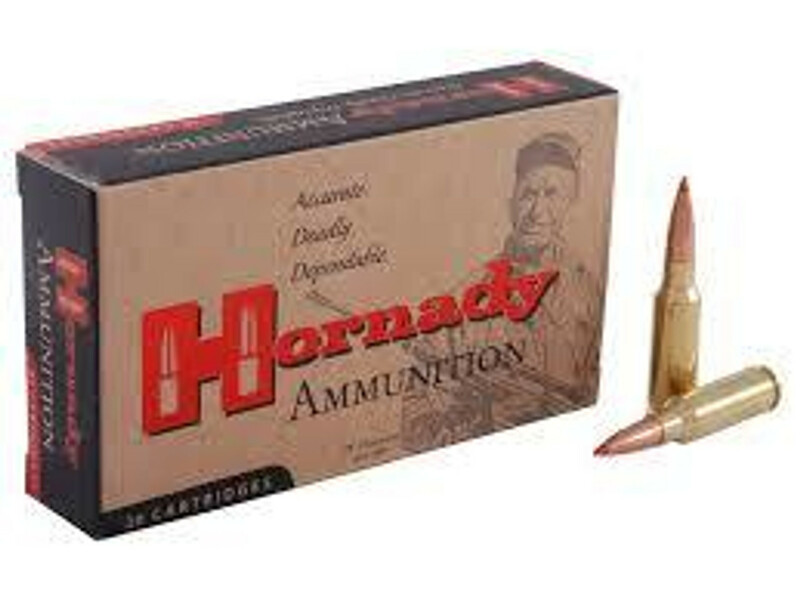 6.5 Grendel rifle ammunition is available for purchasing. We have all the listed items available in our stock & ready to ship to your locations. We sell all ammunition by boxes and case quantity. We offer free shipping facility to our customers. We never takeorder’s for any out of stock items. We sell best quality Jacketed Hollow Point JHP and Hollow Point HP ammunition. V-MAX, Polymer Tip and Soft Point bullets, Varmint and Small Game Hunting is also available in our stock. We facilitate our buyer with easy and secure checkout process. Our intention is to provide best service to our customers in the terms of products and packaging!